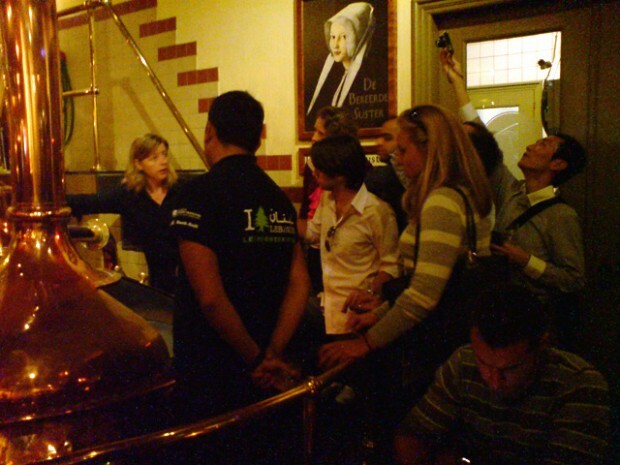 A couple of tourists check out the brewery in De Bekeerde Suster. I don’t really care about the beer they serve over there though, but I can certainly recommend the burgers they make. They are superb.